A favorite throughout Germany known for it’s bold, sharp flavor. 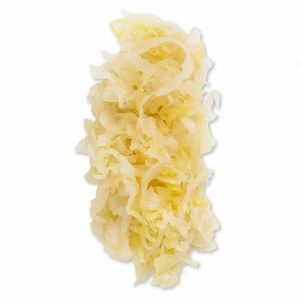 Traditional Düsseldorf German mustard takes its bright and creamy consistency from the addition of horseradish, and is then finished with husk flecks for its distinctive speckled brown color. 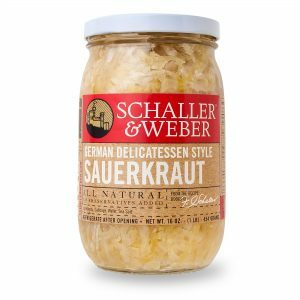 Using this style as a starting point, we let the horseradish shine, giving our all-natural Schaller & Weber Dusseldorf Horseradish Mustard an incredibly versatile flavor. 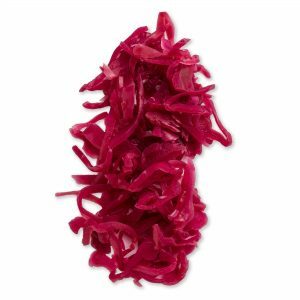 We’ve found it to be a great complement to our sausages or charcuterie, and it’s ready to stand out in any dish. 9-ounce squeezable bottle. Foodservice size available.